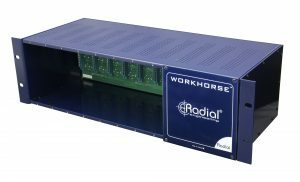 Like the Workhorse, the WR-8 features eight slots to accommodate both Radial modules and other API Lunchbox™ compatible modules. 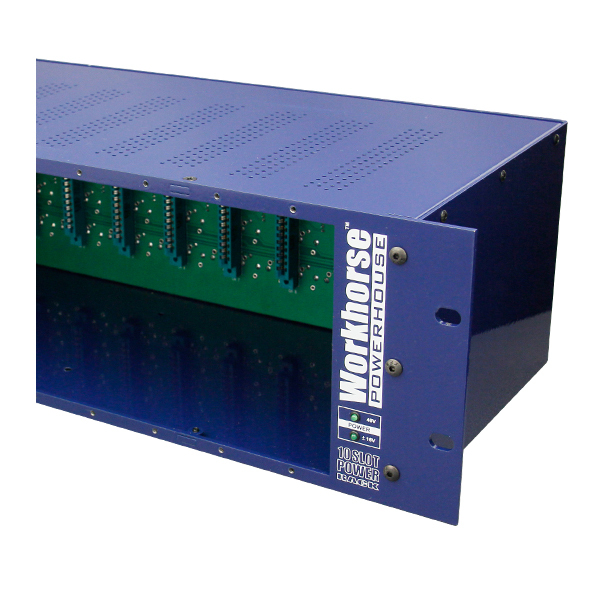 An innovative slide-in tray makes loading modules easy! Rear connections include XLR and ¼" TRS inputs and outputs plus parallel connections via D-Subs. 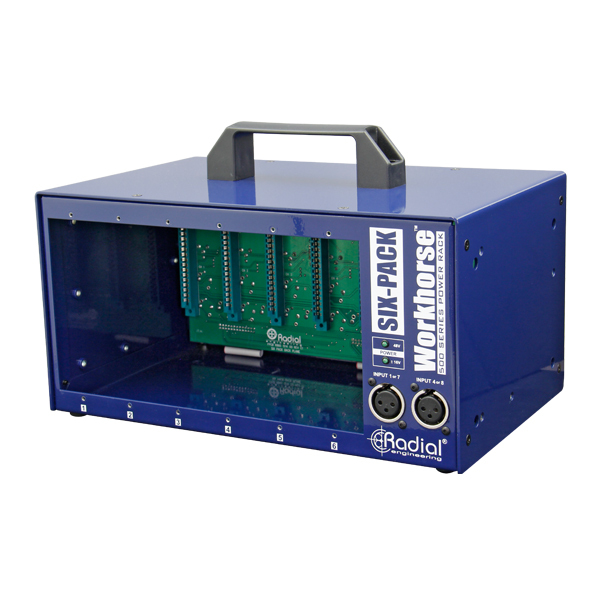 Unlike older API type racks that need to be hard patched, the WR-8 features an innovative FEED switch that lets you connect modules in series by simply setting the switch to suit. 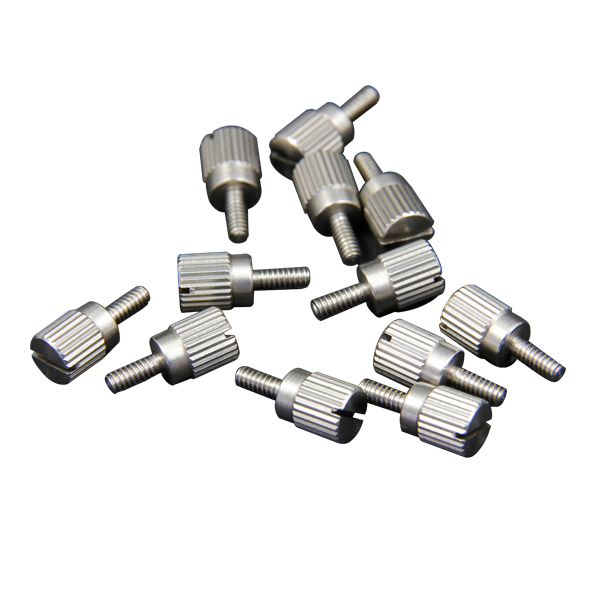 This leaves the other connectors open for mult'ing, parallel processing and cross patching. The WR-8 provides extra power to the modules for more headroom with over 1600 milliamps of shared power for the 8 slots. 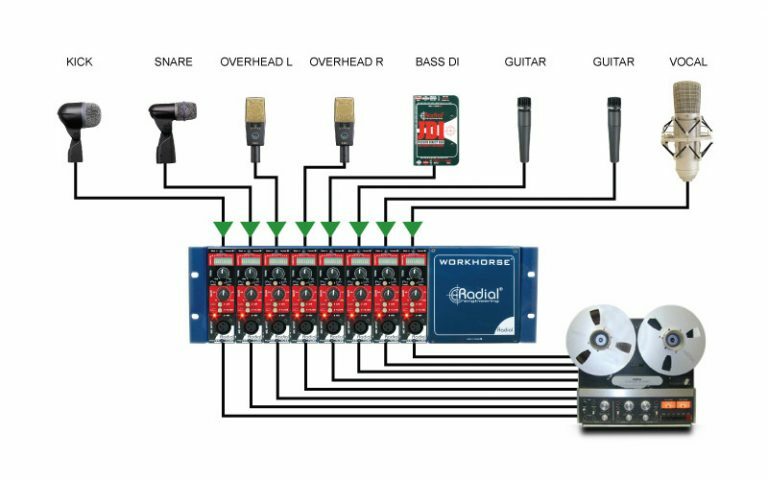 This enables you to use power hungry devices like tube preamps with confidence. 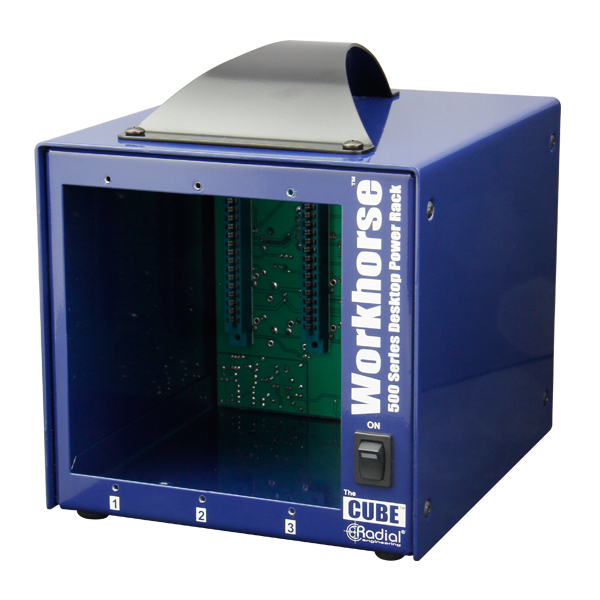 The external supply makes international travel easy with 100V to 240V compatibility and the use of a standard IEC connector. To keep modules safe, the WR-8 is equipped with protective circuitry to prevent mishap should improper connections be made. 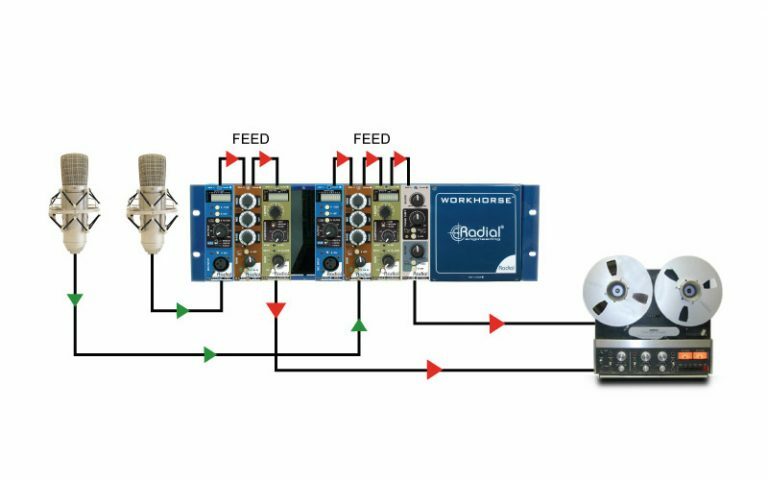 The WR-8 perfect for multi-channel recording. 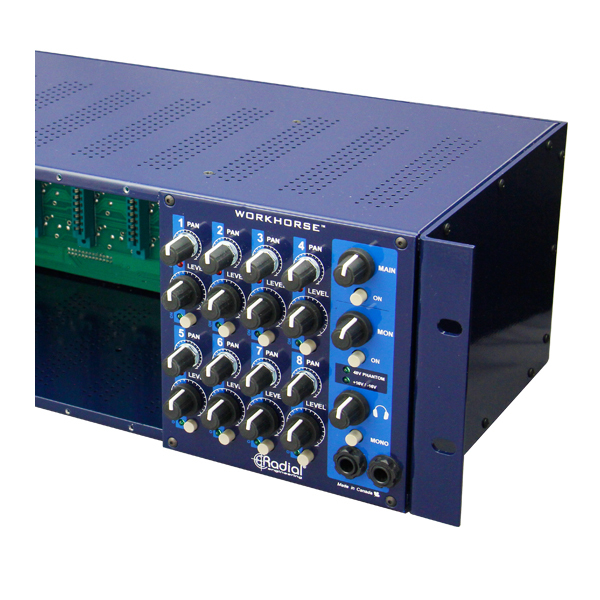 Simply load it up with 8 preamps and connect your favourite studio mics and DI boxes at will. 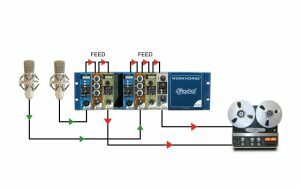 Use the ¼" TRS direct outs on each channel to feed the recorder and the XLR outs to feed the PA system. 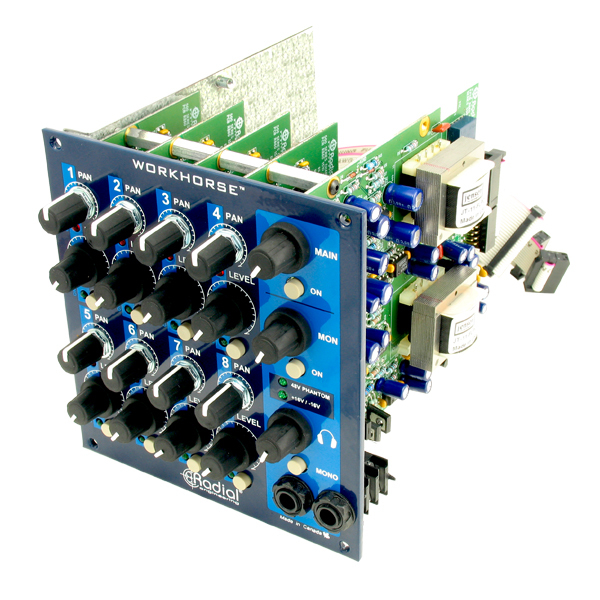 Pair up two Powerpres with Q3 two coil EQs and two Komit compressors to create the ultimate stereo channel strip. For incredible imaging and depth, add in a PhazeQ to channel-2 in order to phase align the two mic channels. Creativity unleashed! Rack up the X-Amp Reamper, the EXTC guitar effects router and then pass the signal back into the JDX to simulate a guitar amp. 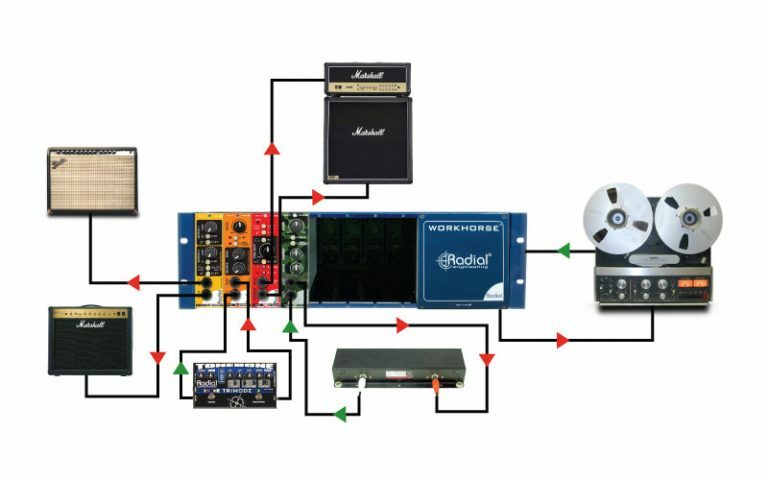 Run it all through the Tank Driver and a real spring reverb for more fun.